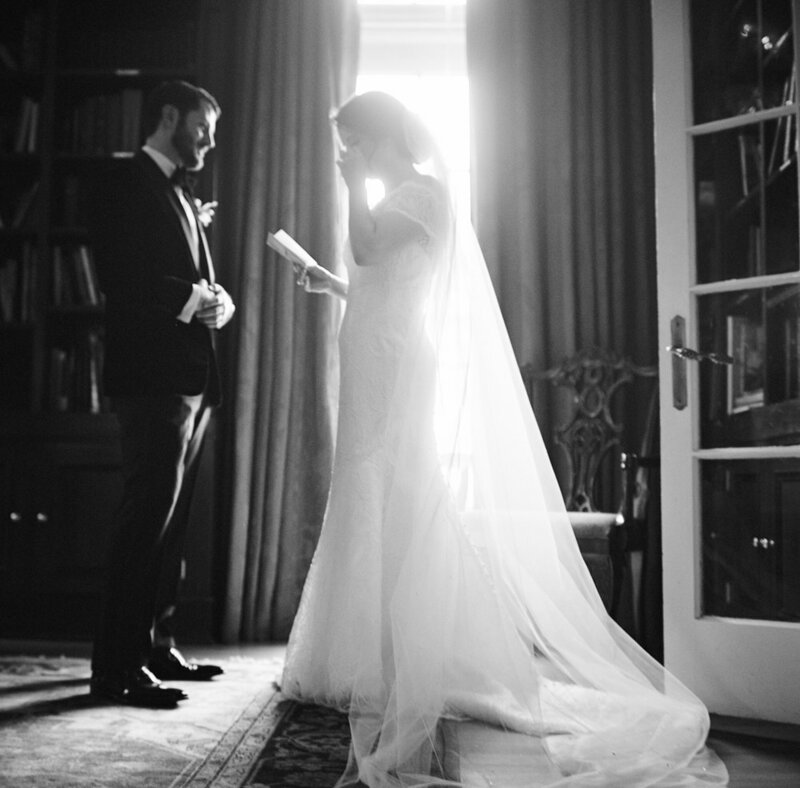 What can really bring a tear to my eye during a ceremony is when I hear personal vows. 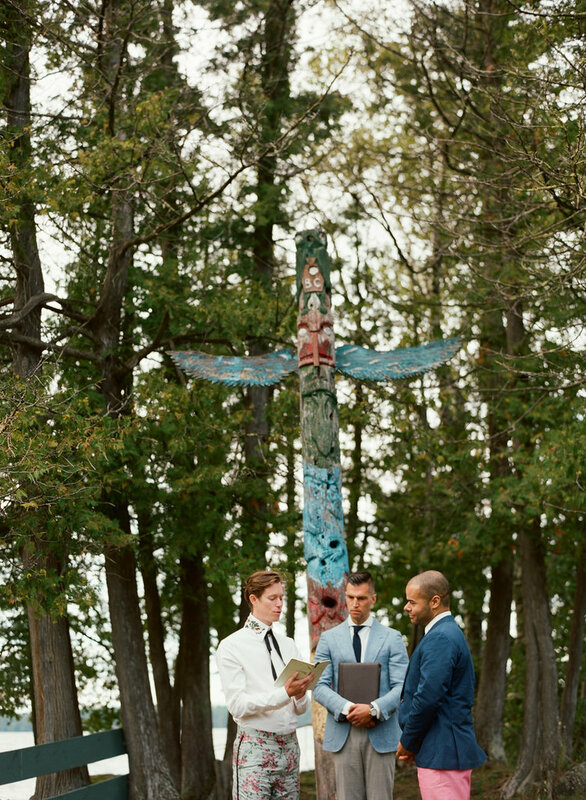 Whether you do them before the ceremony privately like my couple Lauren and Mike did during their 'first look' or you go all out like my couple Adrian and Darren at their Canadian summer camp wedding with longer personal stories and prose, I think sharing your story and declaring your love can be very moving. It's why we gathered at the wedding afterall. Even if it's the story of how you met or why you fell in love, we want to hear more!